Dozens of protesters staged a protest outside the Wolverine facility on Monday. Dozens of people staged a protest outside the Wolverine facility today. Tamyra Murray is with Michiganders for Immigration Control and Enforcement. She says their opposition will continue, even if Wolverine gets its contract. “If them kids do come here, we can try to pass legislation so they have no rights to social services or they can not get tax dollars for education,” says Murray. Murray says they are eyeing a possible lawsuit challenging Wolverine’s zoning. Wolverine Human Services is negotiating a contract to bring up to 120 young males, between 12 and 17 years of age, to its facility in Vassar, Michigan. Derrick McCree is a Senior Vice President with Wolverine. "We projected and predicted that we would get resistance," McCree said last week. "But our goal is to help these children in need to move forward to whatever it may be: to return them to their country of origin, to become a U.S. citizen, whatever's decided." 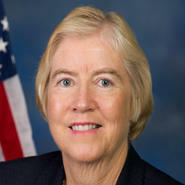 Federal law requires a review of the children’s immigration status before they are either returned to their home countries or allowed to remain with legal family members in the U.S.
At a congressional hearing today, Michigan congresswoman Candice Miller weighed in on the massive influx of unaccompanied children smuggled into the United States through the Mexican border. A situation Congress has called a "humanitarian crisis." 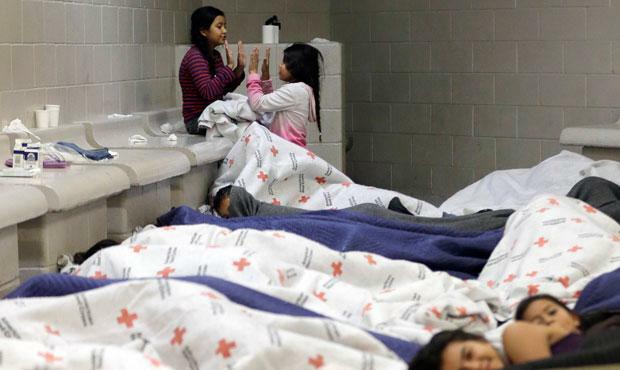 More than 50,000 children have come across the border in the last year alone. About three-quarters come from El Salvador, Guatemala and Honduras. These children are sent alone north through Mexico, usually by paying drug cartels huge sums of money.